 Do you know: how to fly first class and beyond? Do you know: how to dance through air? 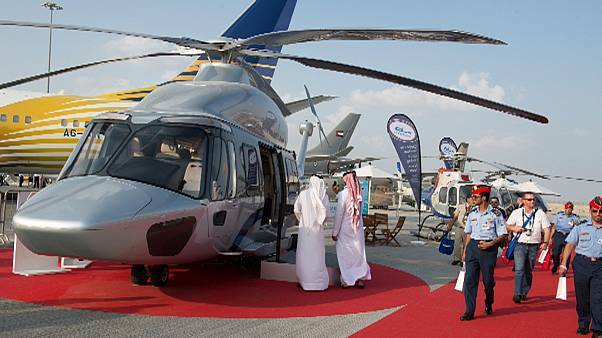 Do you know: do helicopters need pilots? 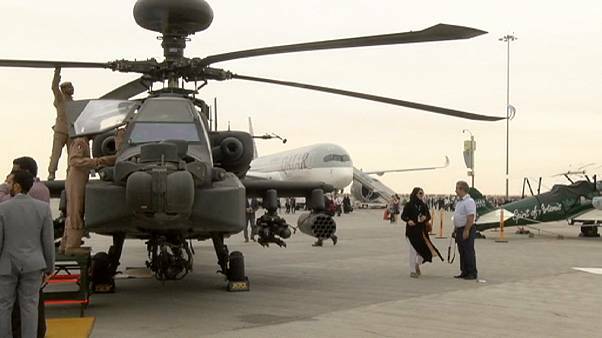 A"single sky" for the Gulf States? 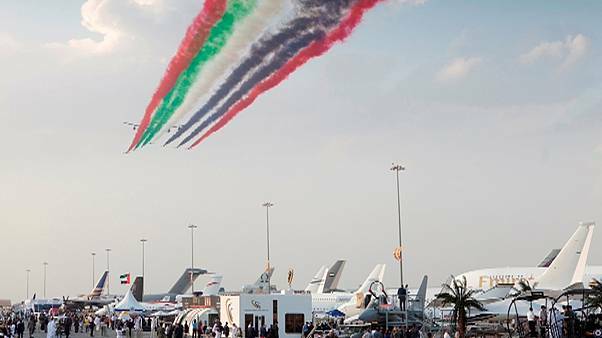 Dubai Airshow: what to expect? 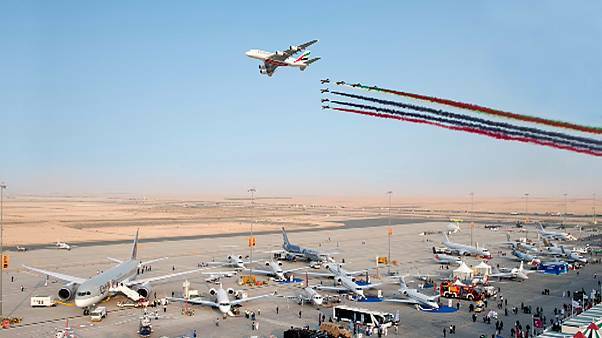 As the Dubai Airshow opened, the skies were filled with a series of aerobatics demonstrations.